Here we show the rates for accommodation options. Prices per person per night inclusive of VAT. * High season includes June, July, August, September and Easter. Special prices apply on New Years Eve and on weekends during August. We have special offers and packages for groups. 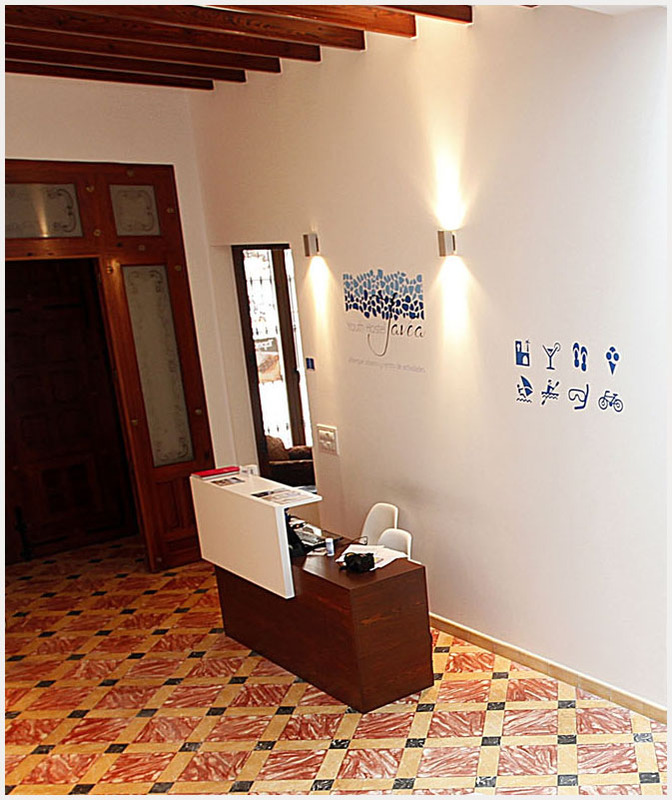 Please call us at (+34) 693 80 06 85 or email us at info@hosteljavea.es for more information. If you have any questions around our price lists, please contact us and our team will serve you as soon as possible.